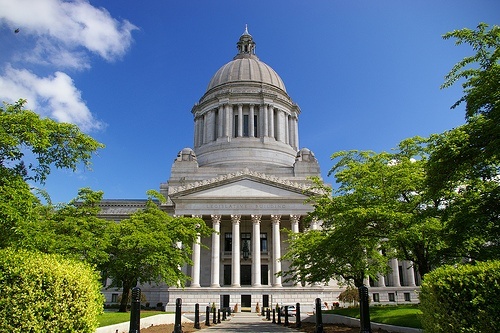 AIA Washington Council focuses primarily on policy and politics, representing architects on a broad spectrum of issues including but not limited to: sustainability, liability, licensing, taxes, employment and more. AIA Washington Council is a state chapter of the American Institute of Architects. Read more on the AIA WA Council website.